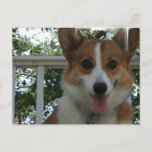 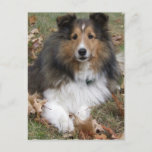 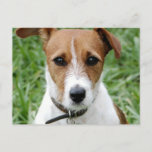 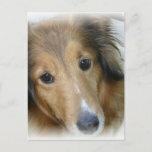 Jack Russell Terrier Dog postcard. 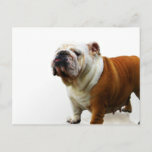 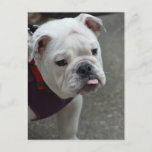 Really cute bulldog with his tongue sticking out. 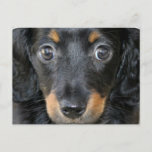 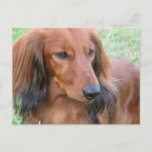 Sweet faced longhaired daschund puppy dog . 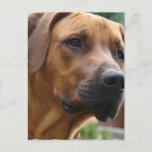 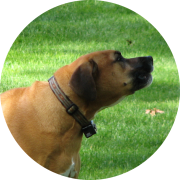 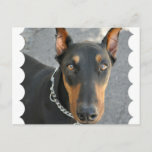 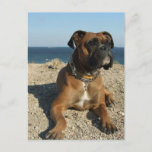 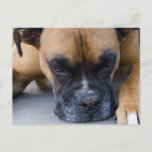 Rhodesian ridgeback dog photo design. 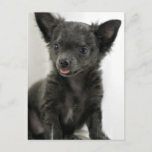 Cute little black teacup chihuahua puppy dog. 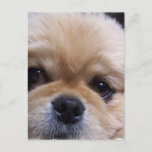 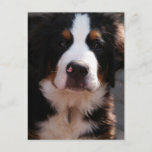 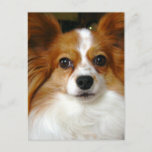 Pekingese puppy dog photo design on gifts. 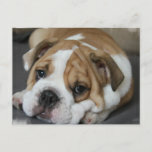 Sweet bulldog sleeping with his head on his paws. 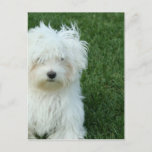 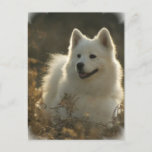 White Maltese puppy dog on grass. 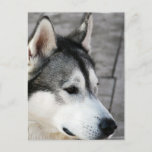 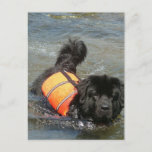 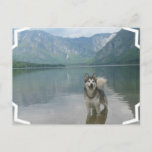 Alaskan malamute dog wading in a lake with mountains. 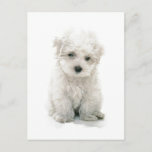 White Bichon Frise puppy dog sitting. 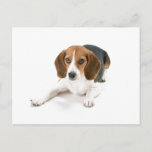 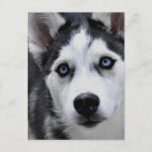 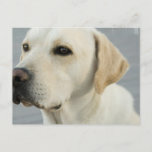 Beagle dog lover photo design. 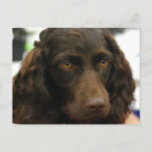 Cute chocolate brown Boykin Spaniel dog for spaniel lovers. 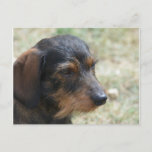 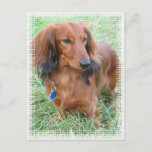 Adorable wire haired daschund dog. 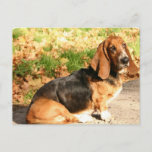 Sweet basset hound sitting down.